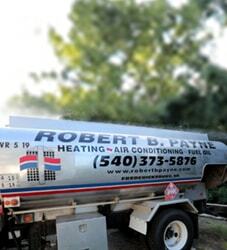 Whenever the heat stops working, or the air conditioning isn’t doing its job, homeowners know to reach out to a Heating and Cooling company for help. However, many do not realize that the indoor humidity has just as much to do with comfort as the temperature inside your home. In fact, in some cases, the humidity level inside your home may have a greater impact on your health and comfort than the temperature. What is humidity, and how is it measured? Relative humidity is the amount of moisture in the air at a certain temperature compared to what the air can hold at that temperature. Warm air can hold more moisture. That is why summers are more humid that winters. The best way to measure the humidity in your home is with a hygrometer. Electric hygrometers can be bought at most hardware stores. For those who are tech savvy, there are hygrometer apps that use the built-in humidity sensors found in some smartphones, or you can buy a sensor and connect it via USB. Also, many higher tech thermostats include humidity sensors and hygrometer readings. If you have allergy suffers at home, or a new infant, you can buy a hygrometer for as little as $20. What is the ideal humidity for my home? According to the EPA’s indoor air quality guide, you should keep your indoor humidity between 30 and 50 percent. 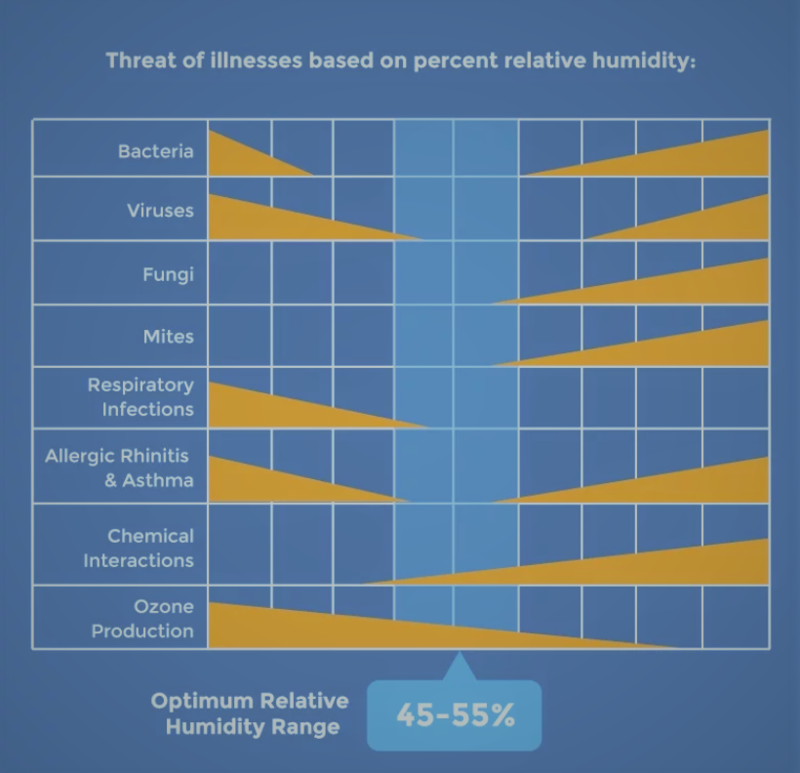 Humidity higher than 50% can lead to likelihood of mold, fungi, mites, bacteria, and chemicals thriving in your indoor environment and air. What causes humidity in my home? Lack of ventilation is probably the biggest contributor to humidity in the home. For example, long hot showers, steam from cooking, and steam from the dishwasher and clothes dryers, can all contribute to higher levels of humidity—especially when there isn’t proper ventilation. Leaks in the home (roof leaks, leaking pipes) can also contribute to higher humidity. Also, believe it or not, your beautiful air cleaning plants can also contribute to higher levels of humidity. What issues are caused by high humidity? As we have already pointed out, high humidity can cause poor indoor air quality, especially for those with allergies or asthma. High humidity can also cause damage to your home by allowing mold to thrive. In addition to mold, high humidity can cause foggy windows which drop condensation on window frames and cause them to warp or shrink, as well as cause wallpaper and paint to bubble or peel. What issues are caused by low humidity? Low humidity negatively impacts your home in similar ways, but at a much slower rate. For example, when wood loses moisture it becomes brittle, shrinks, and warps. Likewise, low humidity can exacerbate allergies and asthma, as well as provide an environment for viruses and colds to thrive in the air. Also, have you ever grabbed a blanket during the winter to snuggle up and get shocked by static electricity? Yup—that’s a sure sign of low humidity. Static electricity and low humidity can also negatively impact expensive electronics. Lastly, low humidity can cause you to feel dried out– dry skin, hair, eyes, throat, and nose. Your nose, in particular, can become so dry it bleeds! How can I solve my humidity issues? We have established that low relative humidity and high relative humidity isn’t healthy for the home or the human body. So how do we fix it? Use exhaust fans in bathrooms and kitchens. Consider having one installed in your laundry room if you don’t have one there. Open windows to let in fresh air after a shower or when there is excessive moisture in the air (only when its not more humid outside). Place bowls or basins of water near heating vents. The best way to address humidity issues is with a dehumidifier or a humidifier. Humidifiers and dehumidifiers can be purchased as portable units, or they can be connected to your heating and cooling system. A dehumidifier removes moisture from the air, while humidifiers emit mist into the air. Most dehumidifiers and humidifiers are very easy to use, though both require maintenance (cleanings, filter changes, adding or removing water). The money and small amount of time on maintenance is worth it for the comfort and health benefits received. Because we spend a significant amount of time in our homes, indoor air quality should be on the top of our minds. One of the best ways to address indoor air quality is to make sure your indoor relative humidity is at the optimal level. 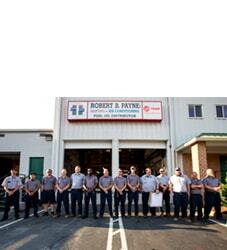 At Robert B. Payne, Inc., we are committed to your indoor comfort and have the best comfort solutions in the area. 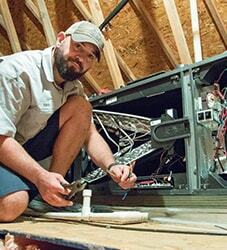 From top of the line thermostats with humidity sensors, to the best whole house dehumidifier and humidifier systems, our expert technicians can help you create the healthy comfortable home environment we all long to live in. Give us a call today and put us to work on your home humidity challenges!